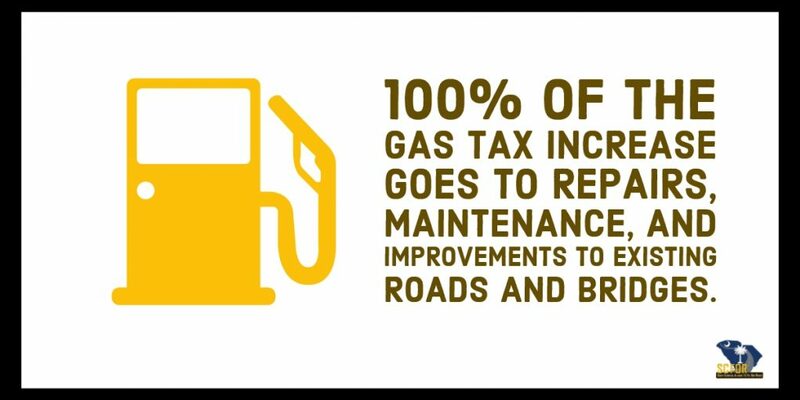 As we begin year two of the fuel tax increase, it is important to remember that it would be impossible to #fixscroads over the course of a year. In fact, this will be a lengthy process that will take many years. However, progress is being made and you can follow the money and the project lists online. 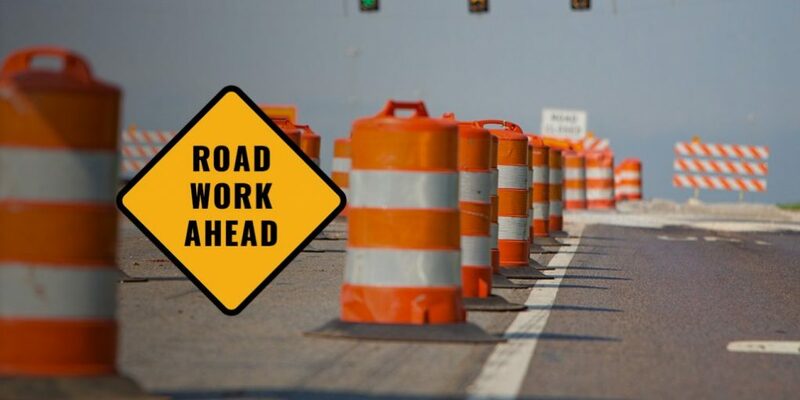 There is currently $3 billion worth of work on the streets with over $440 million of that directly attributable to the new revenues generated by Act 40. If you aren’t sure who owns a road that needs to be fixed, you can find out who is responsible for it here and then you can report the issue here. 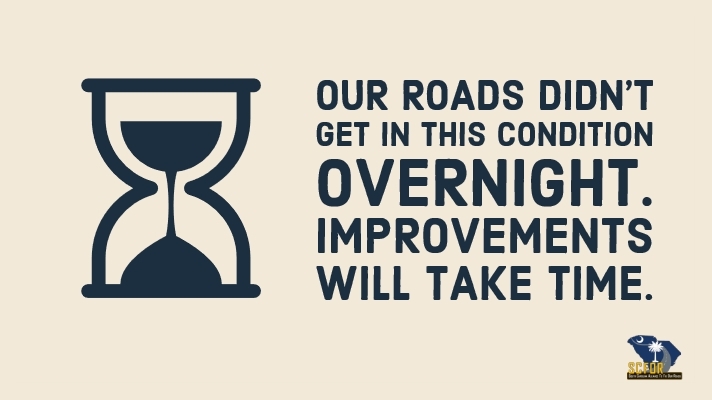 As we move forward on this long road of repair, we want to follow the #progress to #fixscroads! As projects are rolled out and hitting the streets near you, Tweet us @scroads, send us pictures and let us know what you are seeing! 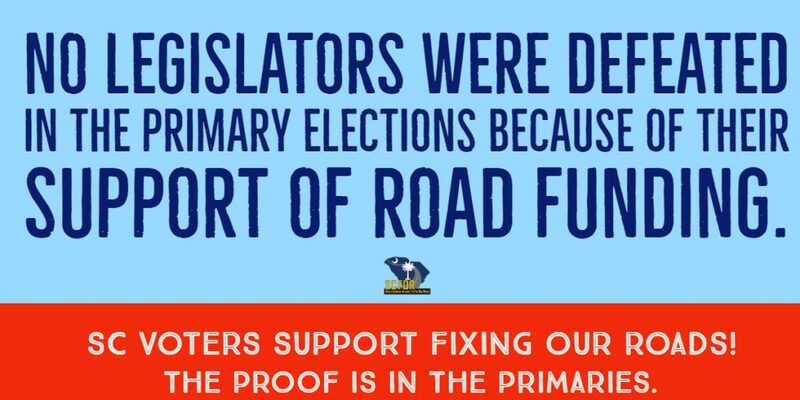 Legislators who were defeated in the primary elections were not defeated by candidates who were against road funding in general. In fact, based on SCFOR’s review of the primary races, legislators who faced candidates who strongly opposed the increase in the gas tax were successfully reelected – most by very large margins. These victories come on the heels of campaign rhetoric from candidates that say, “the money was there” and that “reforms” would fix roads. As many of us know, these very issues have been a part of the conversation since the road funding debate began 5 years ago. 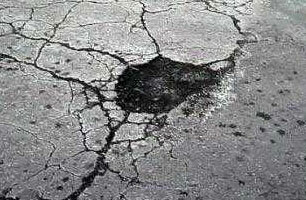 If roads could truly be fixed without increases in taxes/fees, believe us, that would have been done a long time ago. Unfortunately, the current condition of our roads and bridges is the result of years of under-funding. The legislature understood this and acted. 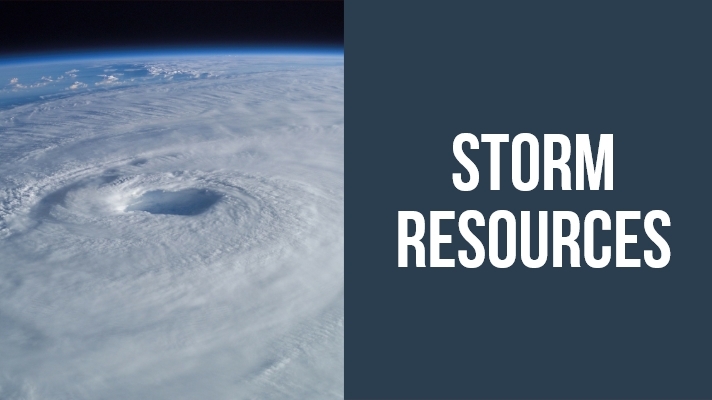 Funding South Carolina’s transportation infrastructure is a multifaceted issue and unfortunately, campaigns tend to downplay the complexity of it all. The good news is, voters have clearly paid attention over the past few years and the educational efforts of SCFOR and our allies has paid off. It’s safe to say that voters overwhelmingly supported good public policy over politics in the SC primary elections. SCFOR is proud to see voters support legislators who support good public policy. Once again, we want to congratulate all our friends who won their primary elections! SCDOT Ahead of Schedule and Putting Your Dollars to Work! Making History: The amount of road work underway on the state’s highways has exceeded $3 Billion, which is three times the normal level of work and the first time this amount of work has been underway in SCDOT’s history. 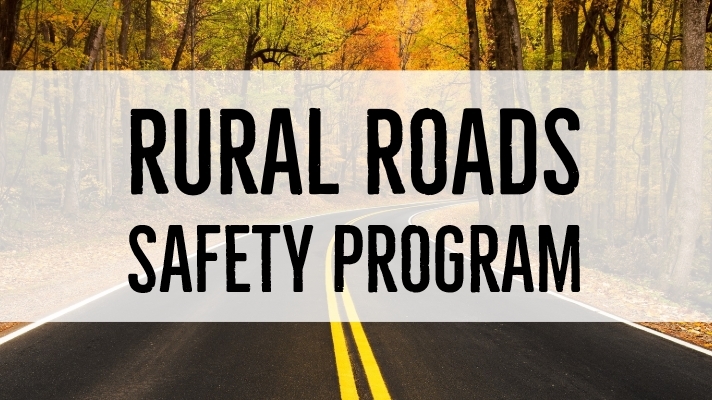 Rural Roads Safety: SC Ranks #1 in the Nation in highway fatality rates. SCDOT aimed to address 100 miles per year; however, to date, 187 miles of safety improvements have already been awarded. Pavements: The overall goal of the pavement program was to improve the quality of SC’s roads by 3% per year, and to date there has been nearly 5% pavement improvement. Bridges: Currently, there are 51 bridges under construction across the state. The 10-year goal is to replace 465 bridges. This program is on schedule and within the next 12 months, another 41 bridges are scheduled to go to construction. Interstate Widenings: The plan is to improve 140 miles of interstates over the decade and 70 miles are currently under contract. The plan designates that a minimum of $5 billion should be invested over the course of 10 years. $1 billion of projects is underway in the Upstate (I-85) and within the next 12-18 months another $1 billion will be underway in the Midlands (Malfunction Junction). Following these projects, there will be improvements to the existing I-526 in Charleston. Thanks to the SC Legislature and the SCDOT, a safer and smoother ride is in store for drivers in South Carolina. While our infrastructure woes can’t be fixed overnight, this shows that progress is being made and your dollars are being put to work to #fixscroads. Learn more about projects in your area here. 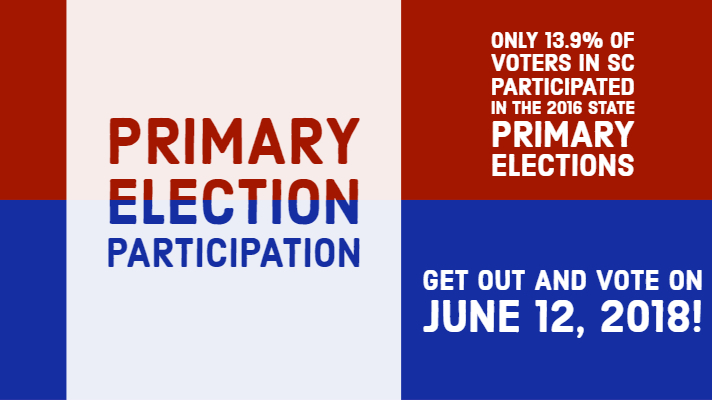 Primaries are arguably the most important phase of an election, yet voter turnout for primary elections is always dismal. The act of voting is your opportunity for choosing the person who most resembles your own belief system. Regardless of the outcome, your vote sends a message, letting politicians know what is important to you. So, when you don’t show up, you let others speak for you, and chances are they are a lot different than you. The road funding issue is a prime example of how political ideologies can conflict with even the most responsible and realistic solutions to a problem. While no one likes a tax or fee increase, sometimes they are necessary, and serve as the most equitable and effective policy solution. This was most certainly the case with Act 40 in 2017. SC Legislators shouldn’t be punished for investing in our state and putting the welfare and quality of life of people above political ideologies. Heed Ms. Scoppe’s warning and no matter how far right, left, or in the middle you are, just simply exercise your right to vote on Tuesday, June 12. It’s important. 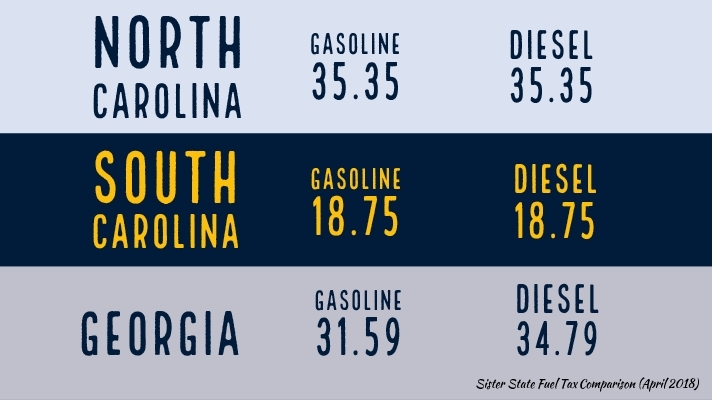 The motor fuel user fee (aka “the gas tax”) has been, and continues to be, the predominant source of state funding for our roads and bridges. 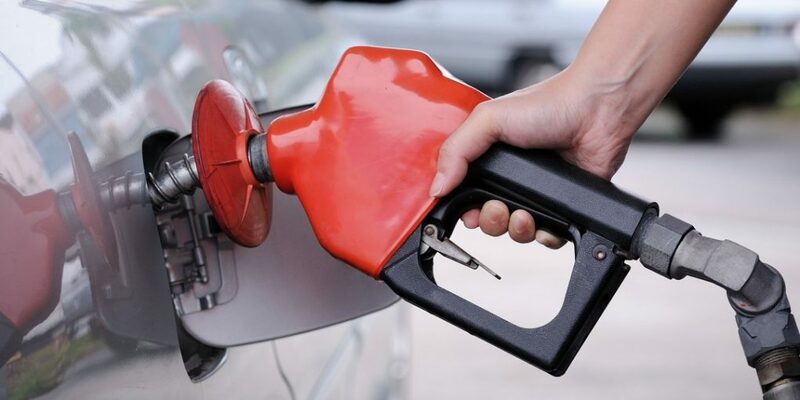 Prior to Act 40 of 2017, the motor fuel user fee was among the lowest in the nation and had not been adjusted since 1987. This fund serves as a lockbox to ensure the revenues are used solely on improvements to the existing system. McMaster specifically requests that the investigation look at the inspection and review of the CTC’s program processes, including how the counties create transportation plans, decision-making protocols, the efficiency of utilizing third-parties in comparison to SCDOT services, and other practices and procedures. No date or deadline for completion was provided in the letter. 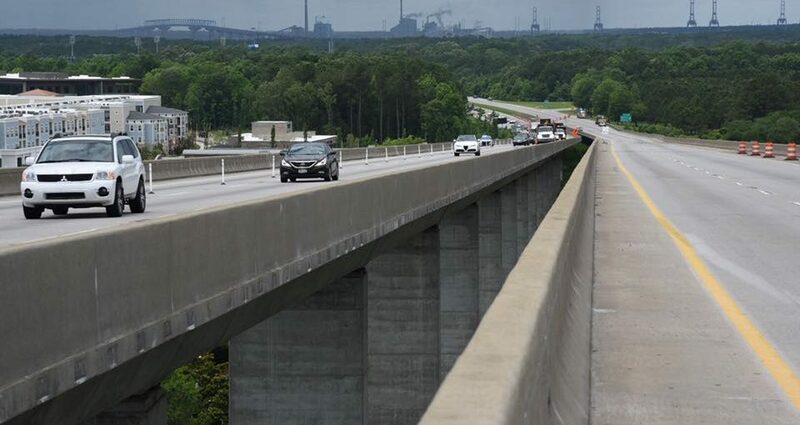 This week, Governor Henry McMaster issued a letter to SCDOT Secretary Christy Hall, requesting an independent audit of 8,428 bridges in the state. In addition, he requested that the SCDOT answer questions specifically related to the Wando Bridge and provide written answers to him and members of the General Assembly. The letter does not set a timeline or deadline for completion of the third-party audit. However, the results of the audit must be provided to members of the General Assembly and the public.